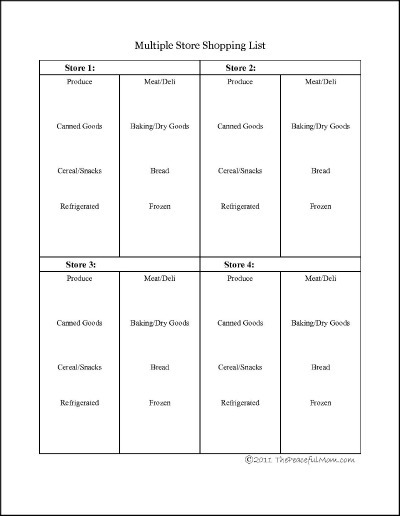 Click to print the Multiple Store Shopping List B&W. 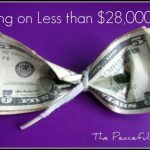 Print The Peaceful Mom One Store Grocery List here. Use this list to shop the best deals at 3 to 4 local stores. Buy groceries at the lowest price and cut your overall food bill. 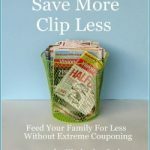 You can read more about this strategy in my e-book Save More-Clip Less: Feed Your Family For Less Without Extreme Couponing. 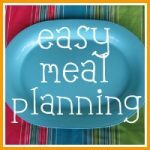 Grocery Saving E-book-Save Without Coupons!